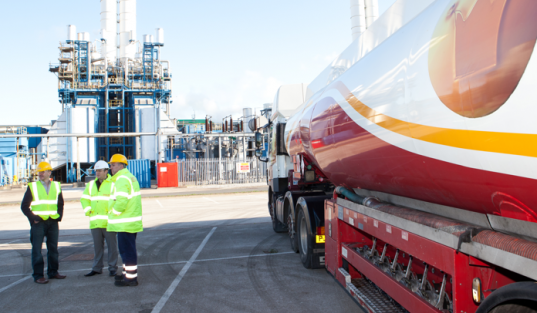 Whether you need red diesel delivered in Leeds or anywhere in the UK, we've been providing same day & next day deliveries for over 70 years. Call 0845 313 0845 now. Get Red Diesel in Leeds Now! Call 0845 313 0845 today.